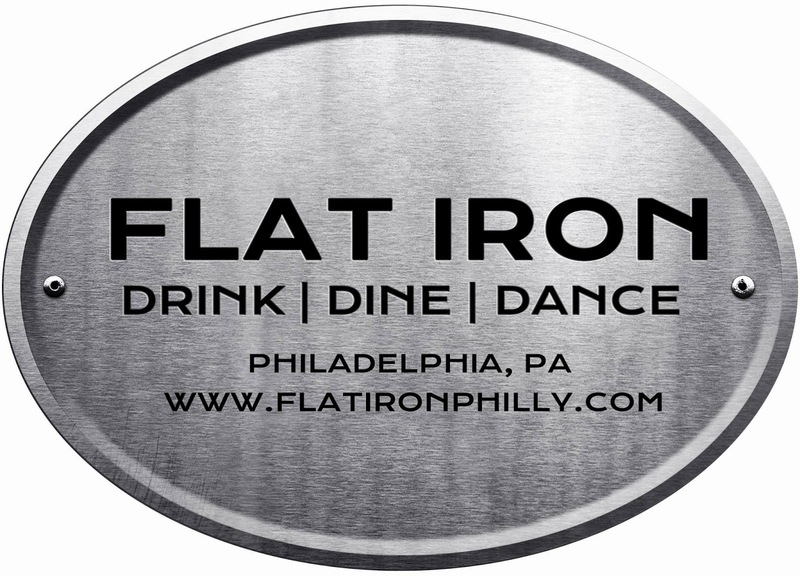 The just-opened Flat Iron sports bar/dance club in South Philadelphia (26 E. Oregon Ave., 215-465-1901) has a gluten-free menu featuring salads, pizzas and burgers. Angry Orchard hard cider and wine are the the gluten-free drink options. The fries are prepped in a dedicated fryer, while pizza is cooked in an oven where the bottom rack is specifically used for gluten free pizza. For protocol, the cooks change their gloves, use a dedicated cutting board and utensils. In Cheltenham, Pita Pocket (582 Cottman Ave., 215-663-2828) offers gluten-free falafel. The menu is kosher and halal. Philadelphia magazine's Be Well Philly blog ran a post this week on the best gluten-free desserts in the region. My vote was for the kiffles baked by The Happy Mixer in Chalfont. 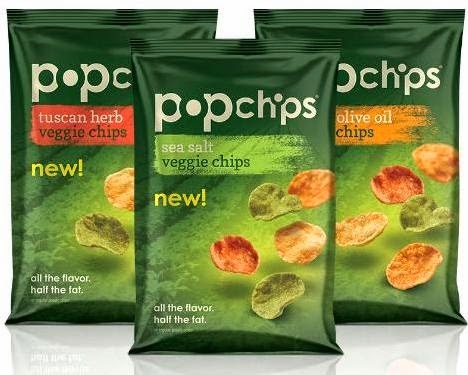 Popchips has launched a line of gluten-free popped veggie chips that blends nine popular vegetables – kale, spinach, tomato, pumpkin, potato, beet, bell pepper, navy bean, and chickpea – and tops them with seasonings for three flavors: Sea Salt, Olive Oil and Tuscan Herb. There are now four gluten-free and non-GMO versions of air-popped Smart Fries. The potato snacks some in Classic Sea Salt, Garlic & Rosemary, Honey BBQ and Aged White Cheddar. Look for the red label on the packaging. Reader Joe O. let me know that Van's Natural Foods recently introduced a blueberry and peanut butter-filled PB&J snack bar. I wrote in Tuesday's post that General Mills is rolling out its new line of Chex-branded gluten-free oatmeal next month. The oatmeal will be sold in flavored instant oatmeal multipacks and a larger size for cooking.